Steven has Bachelor of Laws and Bachelor of Economics degrees from the University of Sydney. He spent 2 years working as a political staffer and practised initially as a solicitor for 8 years including a year on secondment as in-house-counsel at Citibank. He has practised as a barrister since 1995. 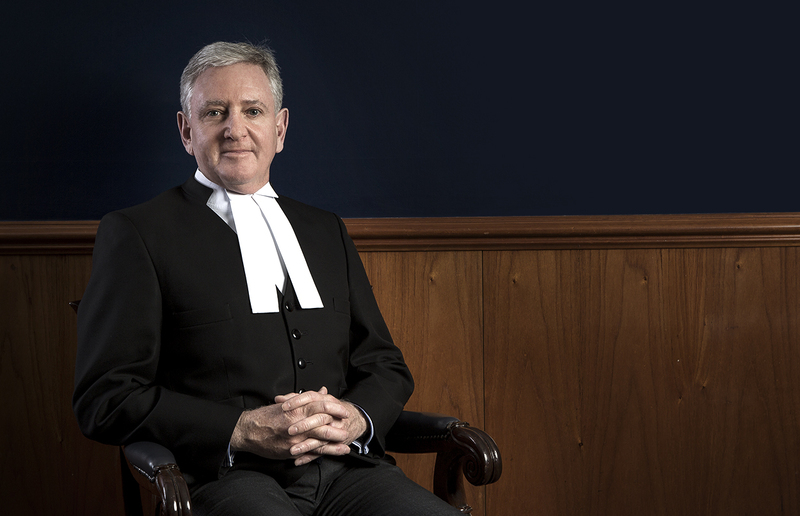 In the course of his practice he regularly appears in the Local Court, District Court, Supreme Court and the NSW Court of Appeal and in mediations. He has also appeared in the Federal Court and various tribunals. The bulk of his practice is centred around wills and estates, family provision matters, equity and general commercial litigation.